Why do we need static control? Static electricity is an electric energy. It sustains the surface of object. It’s a result of lost positive & negative charge. It is generated by electronic or ion. 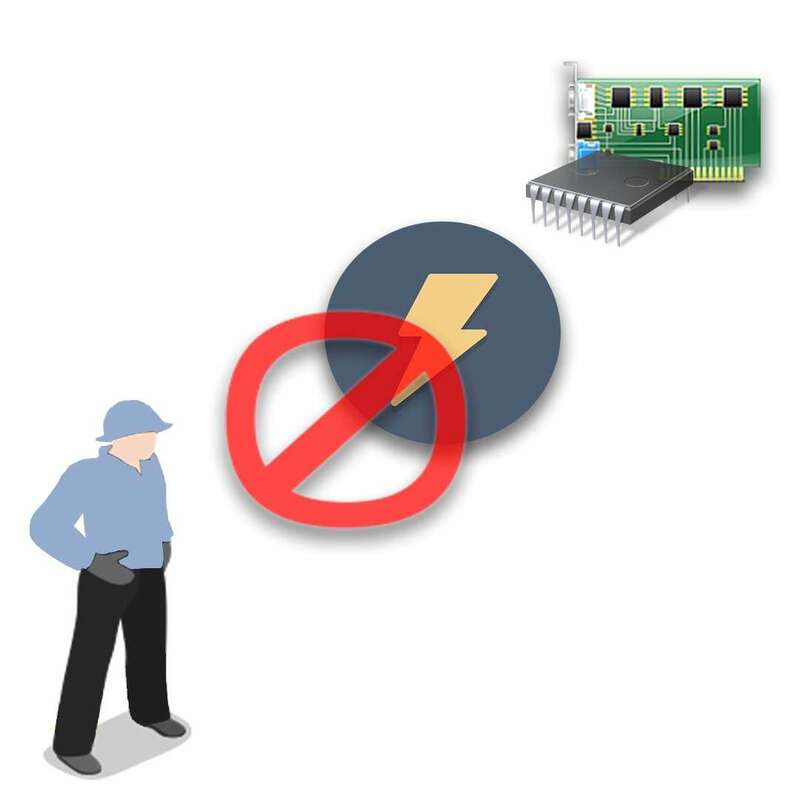 There are two kind of static to damage electric production in SMT process. One is sudden damage and another is potential damage. The potential damage will cause system unstable ex: system hang on auto shut down… regard to static damage. The first creation provides you the best quality. The operators wear anti-static clothing, anti-static wrist strap and pass eliminate static test then allow into production line to protect your product indeed. 1. People must wear anti-static clothing, anti-static flip flop (shoes cover) before entry SMT area. 2. The operator must wear anti-static clothing, anti-static hat, anti-static flip flop, anti-static wrist strap before entry SMT area. 3. 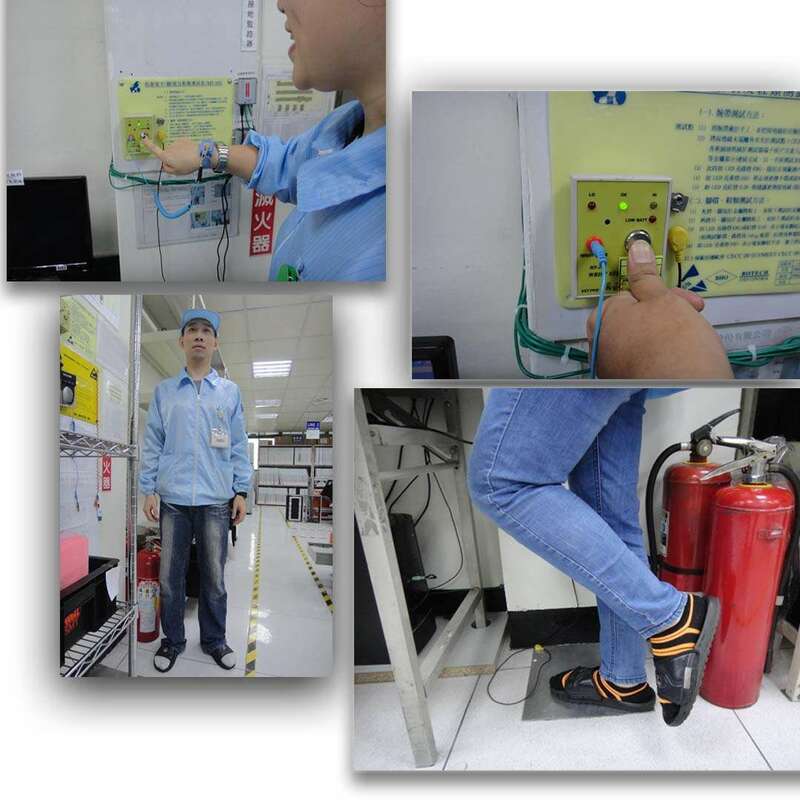 SMT operator must test anti-static wrist strap and anti-static flip flop are functional and record time & measure person. 4. The green light is passed and red light is fail. 5. To replace the anti-static wrist strap or anti-static flip flop when red lit then re-do step 3,4 to measure again. 6. Inhibit to handle the PCB without grove. 7. Inhibit to take off anti-static wrist strap when operate process. Need more information and services; you can click the link to contact form to contact us. We will contact you soon. Service time: 08:00 AM ~ 17:00 PM Monday to Friday. First Creation Industry has the best SMT PCBA services. We also manufacture high-end EMS Assembly products.